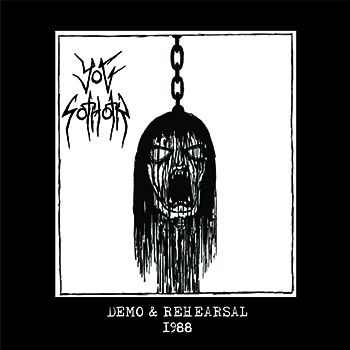 CONTAINS DEMO-REH AND A REHEARSAL BOTH FROM 1988 RECORDED IN MIRAFLORES, LIMA (PERU). 52 TRACKS. REMASTERED VERSION FROM THE MASTER TAPES (ORIGINALLY FROM 1988) BY MIGUEL TIPACTI IN JULY 2015.